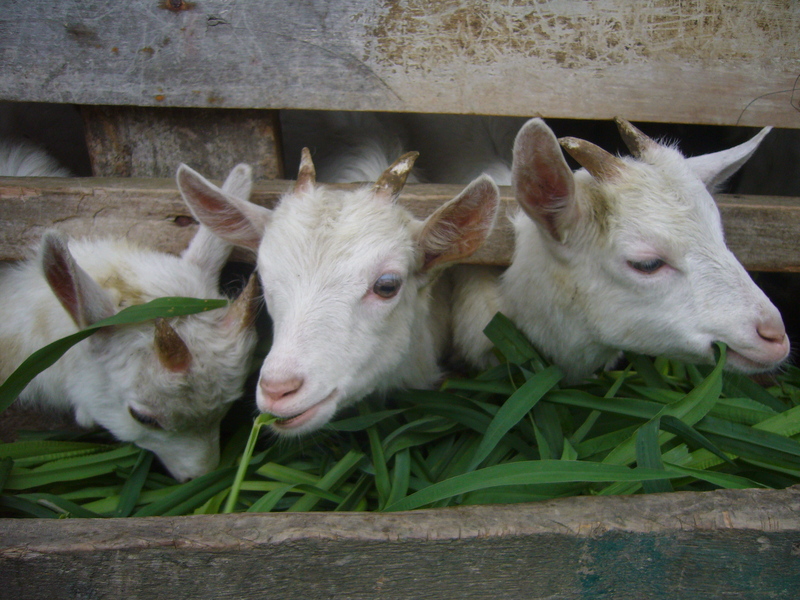 In the Mgeta area in the Uluguru Mountains in Tanzania there are over 1500 Norwegian dairy goats. All of it started in the end of the 1980s when 10 small-scale Tanzanian farmers were given one goat each in an attempt to improve their livelihoods. This project was initiated as a cooperation between the Norwegian University of Life Sciences (UMB) and Sokoine University of Agriculture (SUA) in Tanzania. There is now a lot of goat milk produced in the area, which led to the opening of a milk processing center in Mgeta in 2010, where milk is collected and processed into yogurt. Twawose, the farmers led dairy goat farmers cooperative, is producing the drinking yoghurt to be sold at the local market. 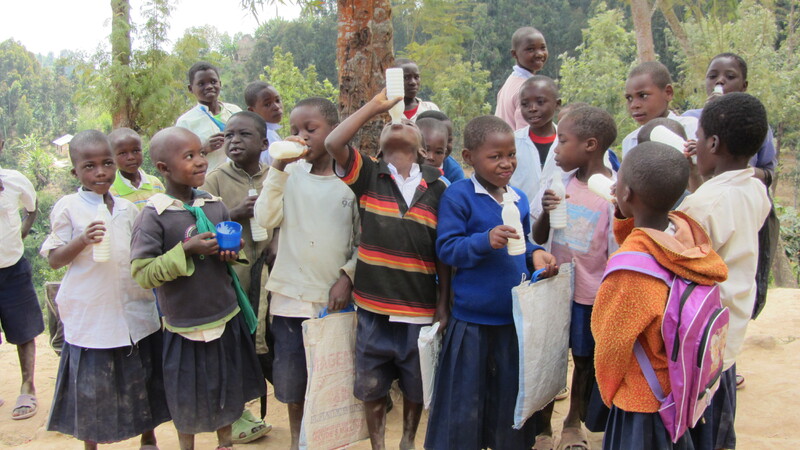 This increases the dairy goat farmers income as well as benefiting community in terms of improved nutrition. Being Twawose’s partner we support them in their work and aim to further improve local livelihoods and nutrition, focusing especially on small-scale farmers and vulnerable youth in Mgeta. Our main activities are: (1) a school yogurt programme where the goat yogurt is distributed to the children at the local primary school Nyandira, (2) give Norwegian dairy goats to vulnerable children and youth in the area, (3) to further develop the milk processing center, and (4) support vulnerable and smart youth with the opportunity for further education beyond secondary school at Kibaha vocational training college. This work, however, would not be possible without our donors. This webpage is our link between Mgeta and Norway (and the rest of the world). Here we regularly post updates on our activities in Mgeta, and in Norway. We want as many people as possible to support the population in Mgeta, whether through supporting them financially, giving us advice and tips on how to improve our work, or by sharing our link on Facebook, or to family and friends.